I’m not a fan of David Cage. I’m not a fan of what he stands for in terms of this medium, and where he sees it going, and I am definitely not a fan of his ‘games.’ But I will admit to being very pleasantly surprised by how good Detroit: Become Human seems to be so far. 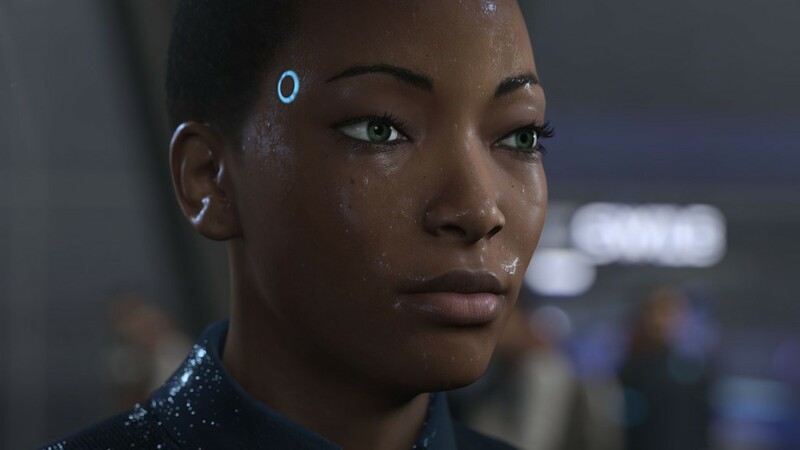 The game’s showing at E3 today began with what seemed to be typical David Cage fare- but then all of a sudden ‘This could have been different’ flashed on the screen, and then all the points where what we had thought were scripted gameplay segments could have diverged by player choice were shown off on the screen. This means that for the first time in a Quantuc Dream production, players actually get to shape their own story, and directly interact with the game beyond just what the game wishes to show them. I’m impressed- and if Cage can pull this off, I may have more respect for him than I have so far.